Mladá Boleslav, 29 November 2018 – Czech street artist Chemis has given the ŠKODA SCALA an extravagant camouflage look. 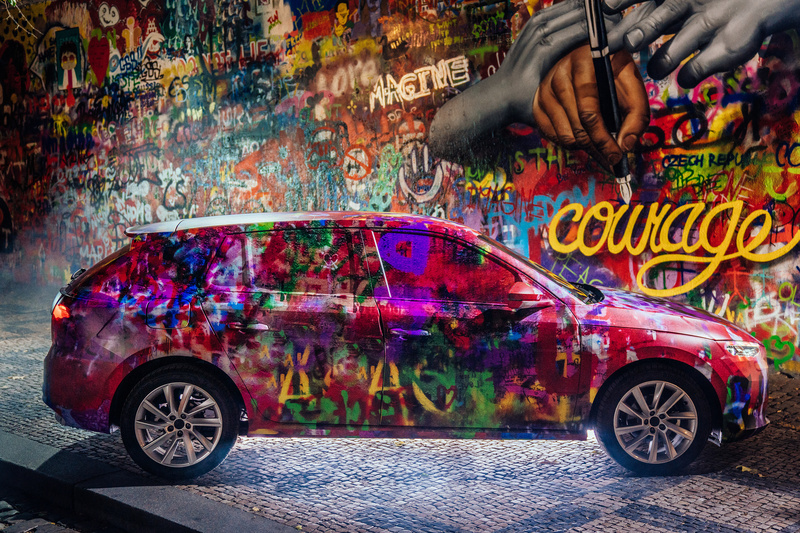 The new compact model, which celebrates its world premiere in Tel Aviv in a week, became a tourist magnet at Lennon Wall near Charles Bridge in Prague. What seems like a normal urban graffiti area has its own story and is named after John Lennon. The singer was a hero of Czechoslovakian youth because, during communism in former Czechoslovakia, western music was banned. Since that time, the colourful wall of street art in Malá Strana in Prague, has been a symbol of the importance of one’s own opinion and the courage to express one’s convictions freely. 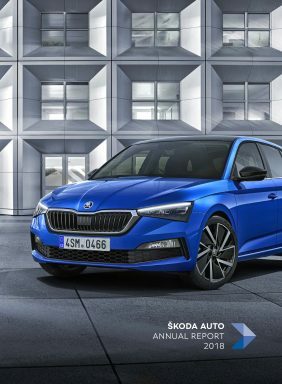 Czech street artist Chemis and New York-based photographer and influencer Dave Krugman, who have combined the symbolism of this place in a surprising way with the new ŠKODA SCALA, met here to create a spectacular video. They gave the new compact model the leading role in a unique piece of street artwork. In addition to the video, you can also find photos and interviews with the protagonists on ŠKODA Storyboard.